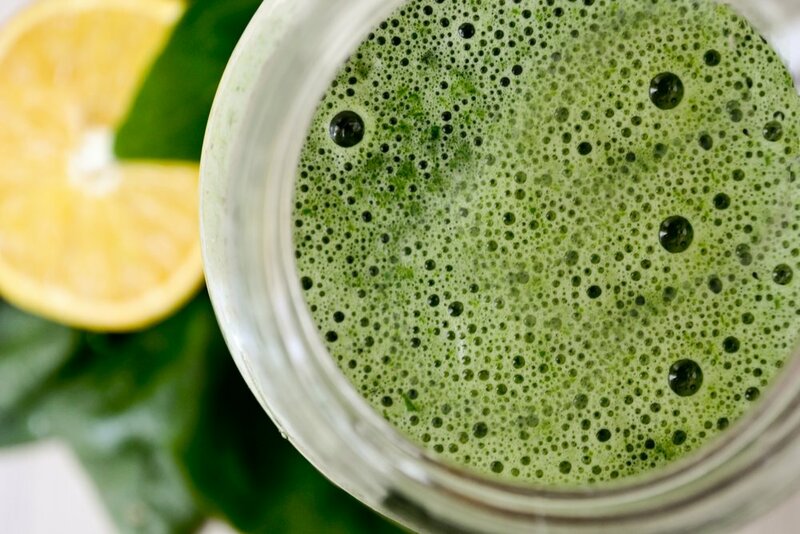 Untamed Confections — Ready to get Juiced, a green smoothie just in time for Earth Day! Mark your calender's, Earth Day is Sunday, April 22. Though, before we share this refreshing cleansing smoothie, we want to share information on how to reduce plastic pollution. Everyday we look to minimizing waste in the production of our confections. We believe in Reduce, Refuse and Reuse. We do focus on sustainability, we are not perfect, but we look everyday to reduce our waste and how to be a positive influence on our environment. We would like to share with you a pdf plastic pollution primer loaded with information on how you too can help end plastic pollution. This year we have chosen two organizations who we highly value in their work protecting our environment. The Nature Conservancy and The Earth Day Network. For every purchase online and at our retail location we are donating 10% of the proceeds, 5% to Nature's Conservancy and 5% to The Earth Day Network. Starting today 4/18/2018 through 4/22/2018. Smoothies cool, delicious and nutritious. A great way to start and end your day! The best thing about these are you can make as many combinations you can think of. It is so easy to create a healthy smoothie. Combine your favorite organic greens, fruits, bee pollen, yogurt and a natural sweetener like our organic Sonoran Desert Wildflower Honey. We strongly suggest you use organic ingredients...in celebration of earth day. Add the orange and grapefruit, both previously peeled and sliced. Also, incorporate the zest, bee pollen (start out with small amounts a teaspoon is good) and juice of the lemon. Blend for 5 – 10 seconds more. Finally add the Sonoran Desert Wildflower Honey blend and ice if you prefer. Blend very well until smooth, around 15 seconds more. Serve into two tall glasses with some extra ice. If you don’t want to add ice to the smoothie, do as I do, freeze the already peeled and sliced fruits that you will use. Already prepared for those busy mornings and just as nutritious. Did you know that oranges, grapefruit and lemons are pollinated by the honey bee! Check out Wikipedia's list of plants and crops pollinated by bees.